I love posting beautiful boudoir sessions and the reaction that it causes from my clients! They get SO excited seeing their images on display, they are honored that I ask them to use images for my blog and website because it helps reiterate to them that their images are smokin’ hot!! This client came in with a regular client of mine. They decided to come in together to buddy up on their courage. It was SO much FUN having them both in the studio together…. they were able to support and encourage each other and they both ROCKED their sessions!! I absolutely LOVE how these images turned out, such great outfits and looks!! 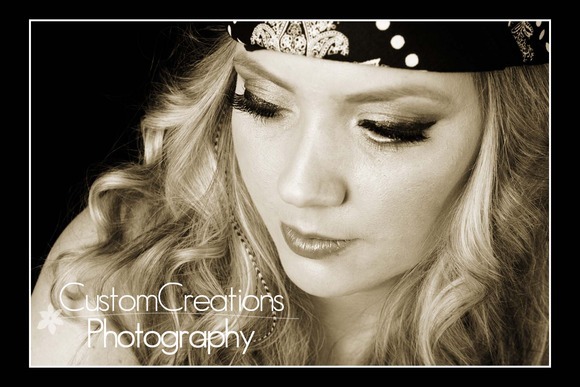 Call TODAY to schedule YOUR boudoir session ! !